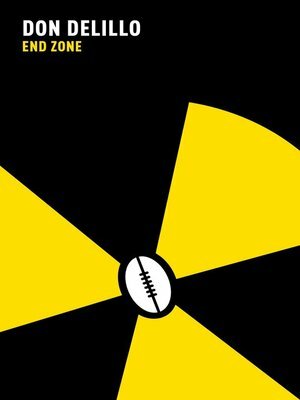 A rich parody of the parallels between the jargon of football and the jargon of battle – and a touch of cold war existentialism – makes this powerful novel as hilarious as it is relevant. 'Nobody, it seems, could write better than this. No one could have a clearer vision of the micro-circuitry of post-modern life Evening Standard Ostensibly, DeLillo's blackly comic second novel is about Gary Harkness, a football player and student at Logos College, West Texas. During a season of unprecedented success, Gary becomes increasingly obsessed with the threat of nuclear war. Both frightened and fascinated by the prospect, he listens to his team-mates discussing match tactics in much the same terms as generals might contemplate global conflict. But as the terminologies of football and nuclear war – the language of end zones – become interchanged, the polysemous nature of words emerges, and DeLillo forces us to see beyond the sterile reality of substitution. This clever and playful novel is a timeless and topical study of human beings' obsession with conflict and confrontation.